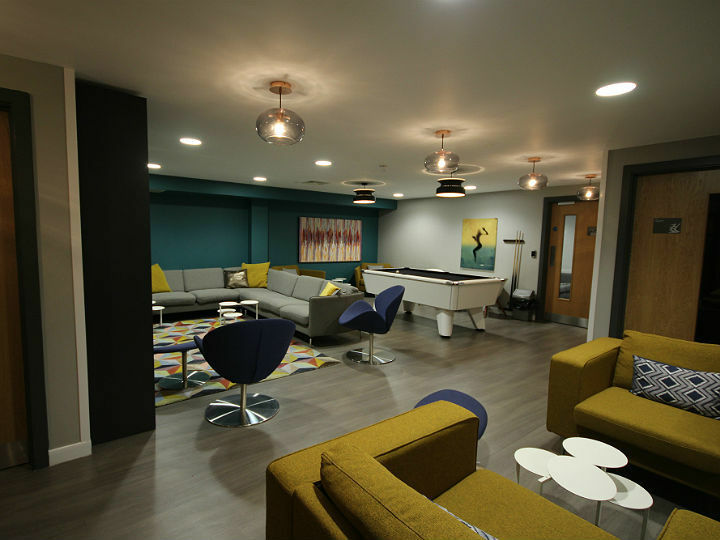 New for 2017 and available from mid-July to the beginning of September, our Haddington Place Youth Hostel takes over the brand new accommodation complex close to Edinburgh Central Youth Hostel. Great if you're looking for a place to stay during Edinburgh's summer festivals including the very popular Fringe. Contemporary and spacious, Haddington Place Metro is comprised of 143 en-suite single rooms, featuring small double beds and plenty of storage. Breakfast, dinner and light snacks available from Edinburgh Central, a two minute walk away. 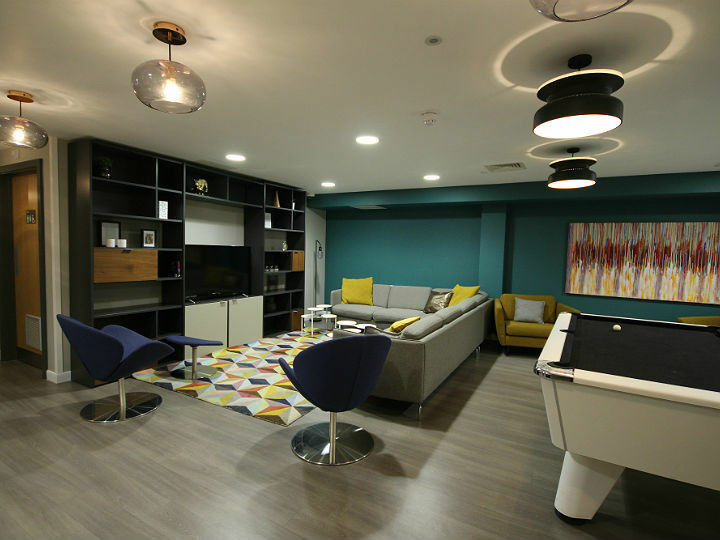 Perfectly located to connect you to everything Edinburgh has to offer; with Train and Bus Stations a 10 minute walk from the youth hostel. 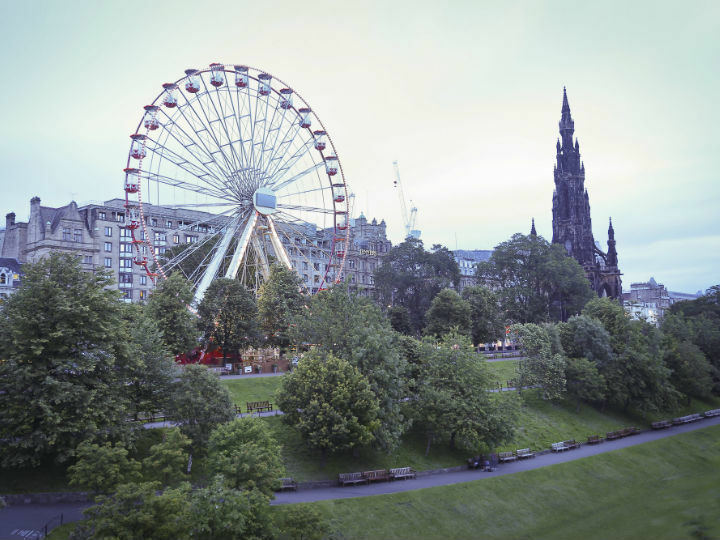 You can also get the tram from Edinburgh Airport into town and we are 5 minutes downhill from the last stop. 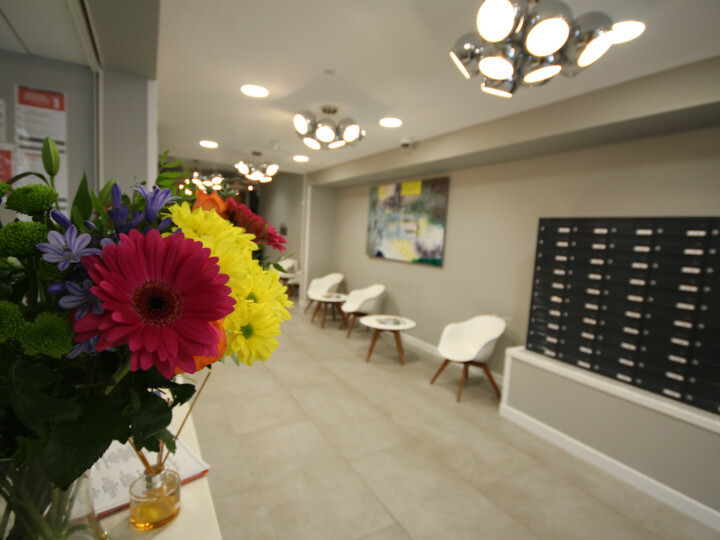 Haddington Place Metro has everything you need and more; high speed Wi-Fi, laundry, bicycle storage and an on-site team who are available 24 hours a day to assist with your enquiries and ensure you have a great stay in our capital city. Please note there are no self-catering facilities available at Haddington Place Metro Youth Hostel, we offer room accommodation only. Breakfast, dinner and light snacks are available at Edinburgh Central Youth Hostel, a two minute walk from Haddington Place Metro. Staff not helpful, except for day 1. Germans the other days were not at all cooperative. Bad luggage 'service'. I was told I could leave my bag after check-out. But it was just in the reception area, behind glass where everyone could see it. To pick it up, there was NO security at all. ANYONE who walks in, sees the bags through the window. Just say at reception: I pick up my back.. and just take ANY bag.. It would feel safer to get a small ticket/paper to ensure nobody else takes the wrong bag. Super Jugendherberge! Ich komme wieder! Saubere Zimmer mit eigenem Badezimmer und Schreibtisch.Alles sehr großzügig und die allg. Räume sehr schöneingerichtet. In der Nähe sind nette Cafés, Museen und Shopping-Möglichkeiten. Einfach perfekt! 7 miles. 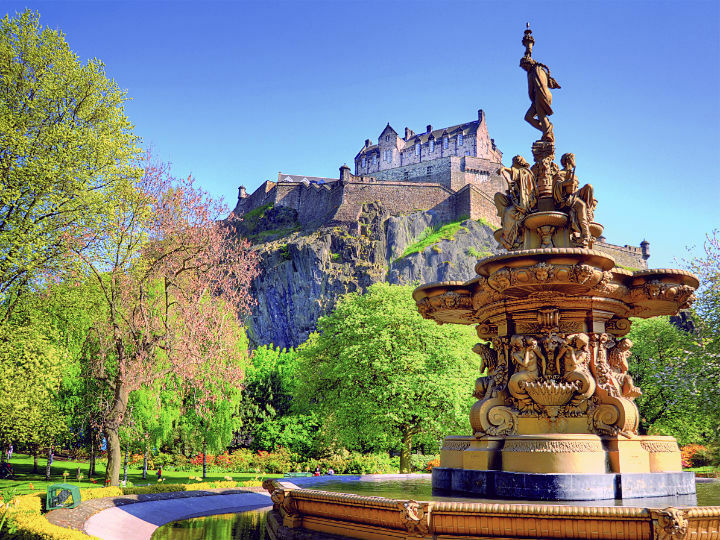 Take the Bus into City Centre and walk 10 min to the youth hostel via Princes Street and Leith Walk. From St Andrews Bus Station Edinburgh Haddington Place is just a 5 minute walk. Exit the bus station onto York Place. Walk along York Place to Picardy Place roundabout. 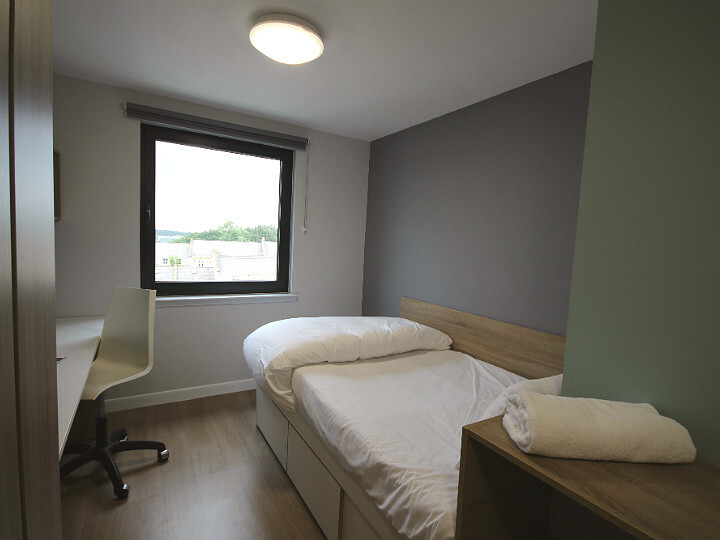 Turn left at the roundabout and walk along Leith Walk for approximately 400m to find the youth hostel just after Edinburgh Central Youth Hostel. 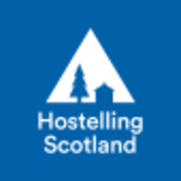 We encourage our guests to use public transport where possible when travelling to our youth hostels – please see www.travelinescotland.com to plan your route or speak to youth hostel staff. If you are touring Scotland on two wheels then http://www.sustrans.org.uk/ has a wealth of information on cycling routes safety and sustainable travel. From the north and west – follow signs for the City Centre and travel along Queen Street onto York Place. At the roundabout take the first exit onto Leith Walk. 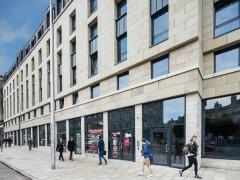 Edinburgh Haddington Place is situated 400m from the roundabout on the left hand side corner of Haddington Place on Leith Walk and Annadale Street. From the south and east – follow the A1 towards the city centre approaching the city via Leith Walk. Please note the youth hostel unfortunately has no car parking on-site due to its central location in the City of Edinburgh. Edinburgh Haddington Place is a 10 minute walk from Waverley Station. Exit Waverley Station onto Princes Street then cross and turn right along Princes Street. Turn left at the St James Shopping Centre and walk along Leith Street to Picardy Place roundabout. Continue along Leith Walk for approximately 400m. The youth hostel is just after Edinburgh Central Youth Hostel. From York Place for the tram Edinburgh Haddington Place is just a 5 minute walk. Exit the bus station onto York Place. Walk along York Place to Picardy Place roundabout. 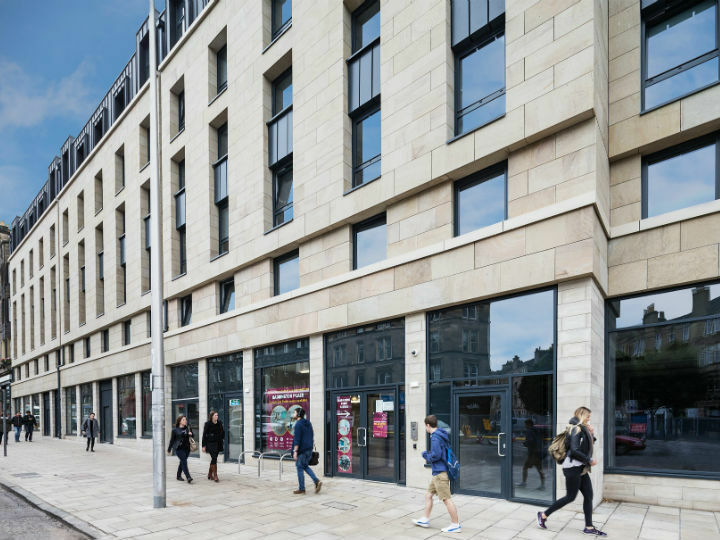 Turn left at the roundabout and walk along Leith Walk for approximately 400m to find the youth hostel just after Edinburgh Central Youth Hostel.